This weekend we bring you an opportunity that you can not miss! 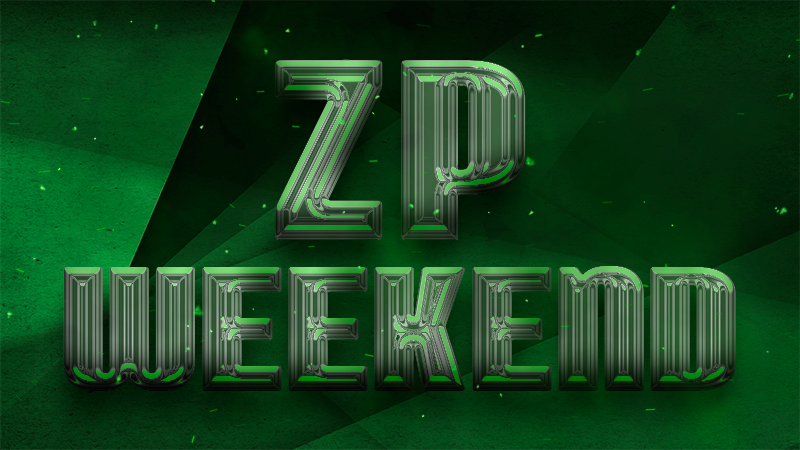 Playing any mode in any map you will receive 50% MORE ZP than in a normal match! This bonus will be active for all the players from Friday at 18:00 (CEST) until Monday at 04:00 (CEST). Don't doubt it! 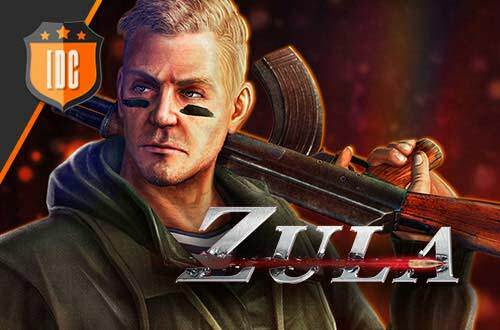 This weekend you should spend your time playing Zula to reach the higher levels in a faster way and to get the weapons you want.